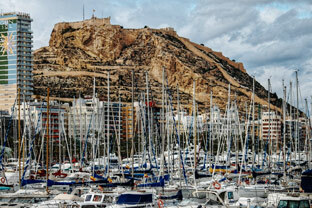 Alicante, the perfect blend of the old and the new. 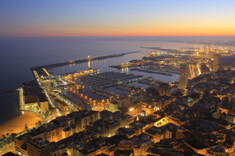 From the Castle of Santa Barbara which stands above it, to the streets and bars of the old town over to the bustling shops of the Avenida de Maisonnave, Alicante is an absolutely premier destination, and it is right on our doorstep! An immense amount of money has been spent during recent years in Torrevieja, which has been massively face-lifted. 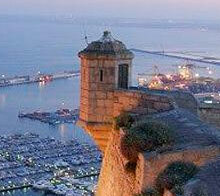 The port area in particular now is a modern and vibrant destination for a stroll and a drink. Elche - Palm Tree capital of Spain! Elche - Inland from Gran Alacant - boasts more than 200,000 palm trees making it the largest grove in Europe. A true oasis with wonderful shops, cafés and parks.